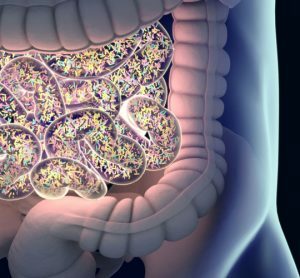 Researchers at The Wistar Institute have demonstrated that an optimised synthetic DNA vaccine platform could induce immunity against tumour neoantigens. 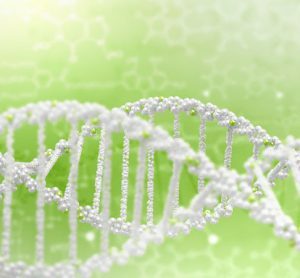 During the progression of cancer, the cells undergo a vast number of genetic mutations which generated novel antigens called neoantigens. As these are not present in ordinary cells, they can become targets for immune responses. Researchers looked into developing a method of rapidly screening neoantigens from patients and designing vaccine cassettes that can show the simple expression of dozens of antigens in a single formulation. The goal was to rapidly identify a unique set of neoantigens expressed on a patient-specific basis, and use the information gained to build a matched diverse collection of antigens into a vaccine. This vaccine could then be repeatedly administered into patients to help the generation of CD8+ killer T-cells. The team mentioned how this personalised method meant that a much higher CD8+ T-cell immunity could be achieved, than through other methods. 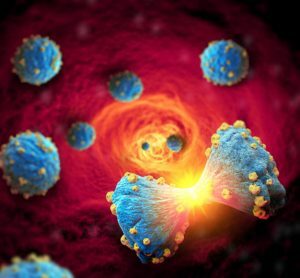 “Neoantigens are a highly promising field of investigation,” said corresponding author Dr David B. Weiner, Executive Vice President of The Wistar Institute, Director of Wistar’s Vaccine & Immunotherapy Center, and W.W. Smith Charitable Trust Professor in Cancer Research. The research team quickly identified the neoantigens and the degree of their expression in the tumours, and then used advanced molecular tools to ‘sew’ these into cassettes that were optimised for expression and processing, using a method that resulted in a high level of presentation to the immune system. Using in vivo models of lung and ovarian cancer, the research team initially sequenced their tumours. They identified the mutations that generate the mutated proteins, designing DNA plasmids that each encoded a string of 12 of these epitopes. They totalled 7 DNA vaccines with 84 neo-epitopes. The team delivered the DNA vaccines into mice using controlled CELLECTRA electroporation to enhance their potency. They reported that 75 percent of epitopes driven by the vaccine were targeted by CD8+ T-cells, portraying that platform limitations, specifics of delivery and synthetic DNA design are all able to impact the immune response outcome. 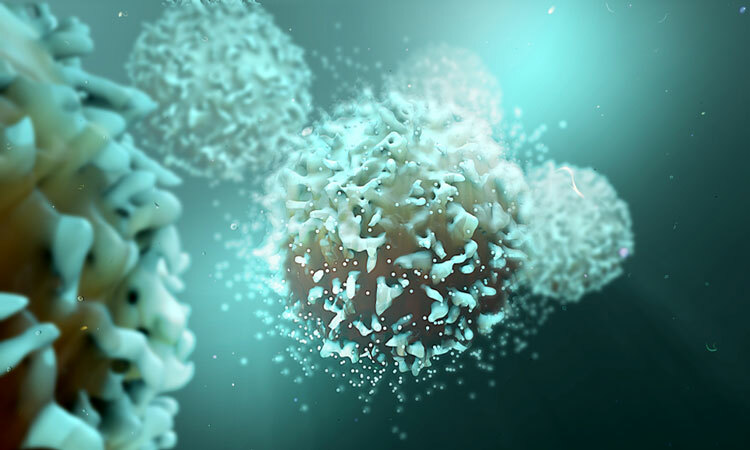 After isolating T-cells from the immunised mice, and co-culturing them with other tumour cells, the researchers found that the T-cells only attacked and killed cells from their corresponding tumour type. This showed the specificity of their cytotoxic activity. After vaccination, tumour-bearing mice were observed to have a profound delay in tumour progression, and a significant increase in their survival. 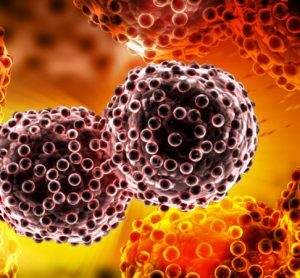 The researchers mentioned how the method provided a simple but consistent and potent system that could kill tumour cells, slow their growth and delay their progression. The study was published in the journal Cancer Immunology Research.